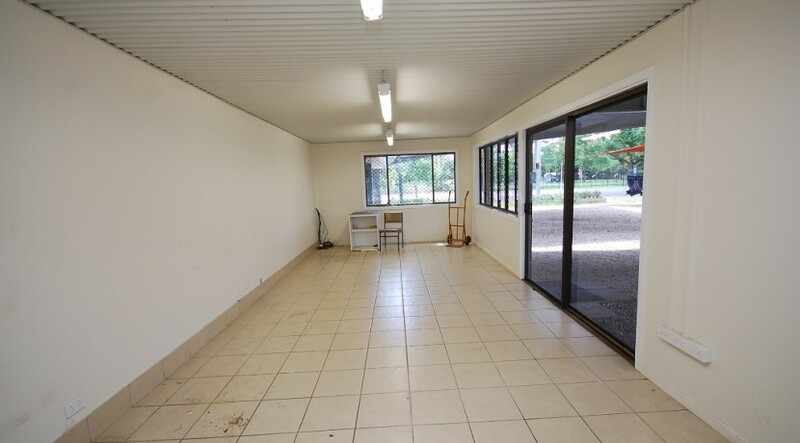 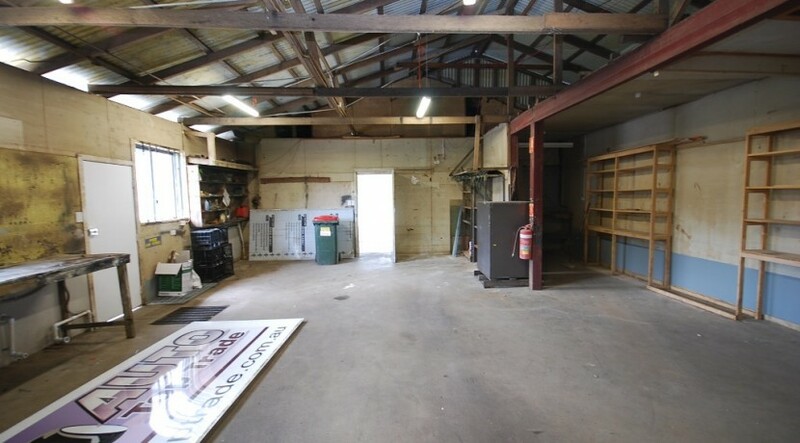 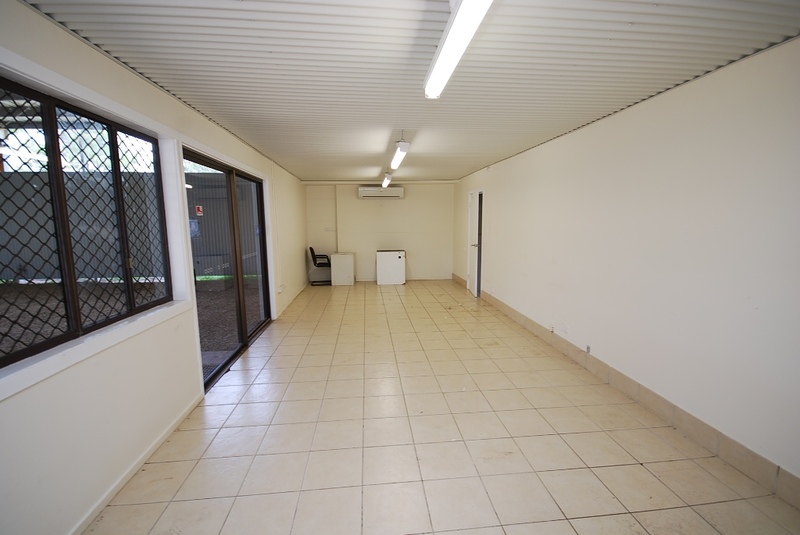 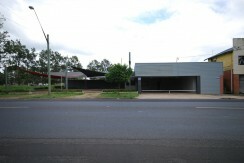 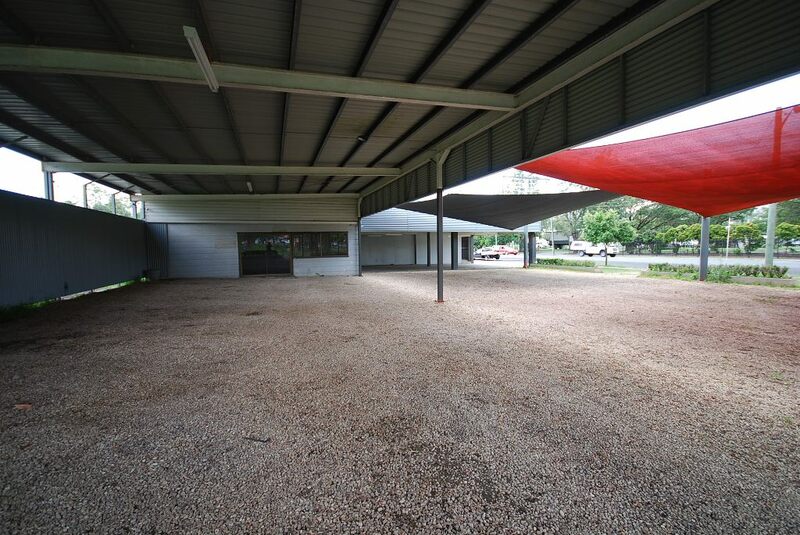 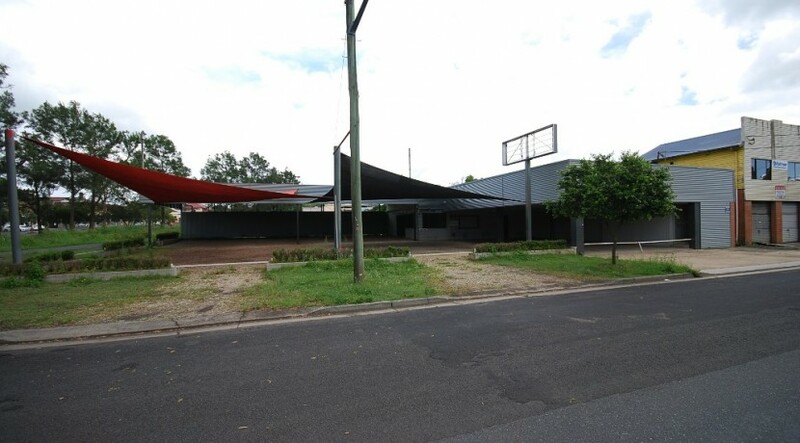 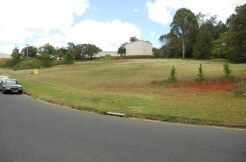 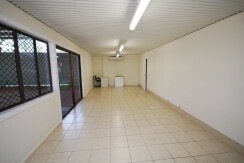 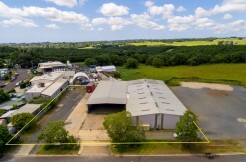 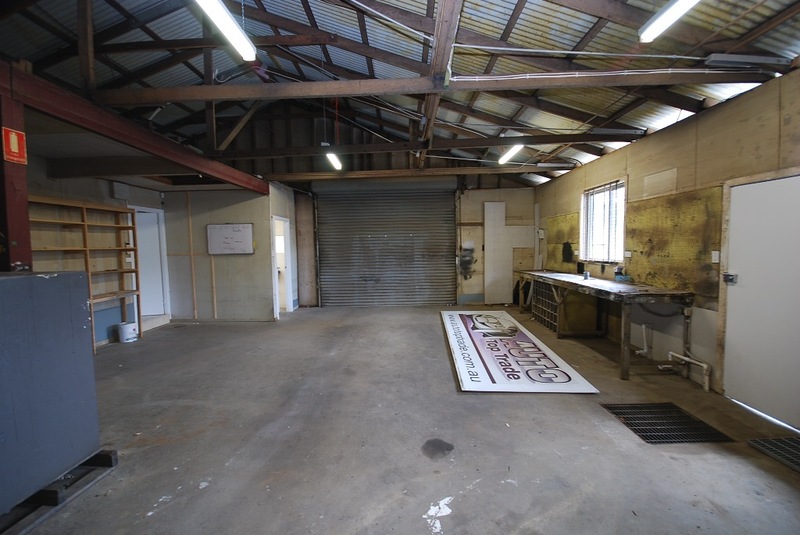 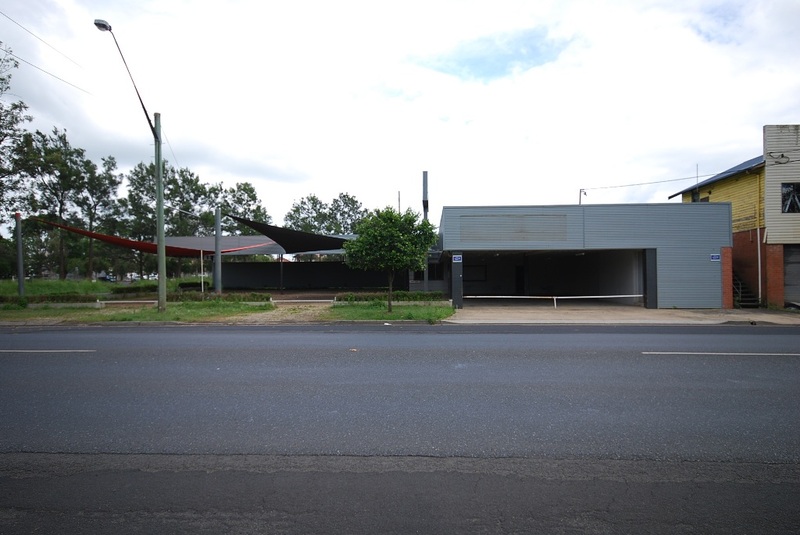 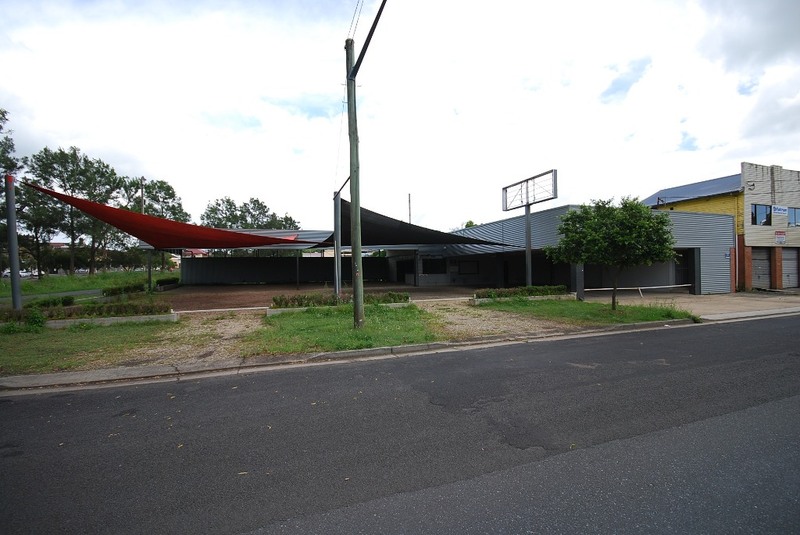 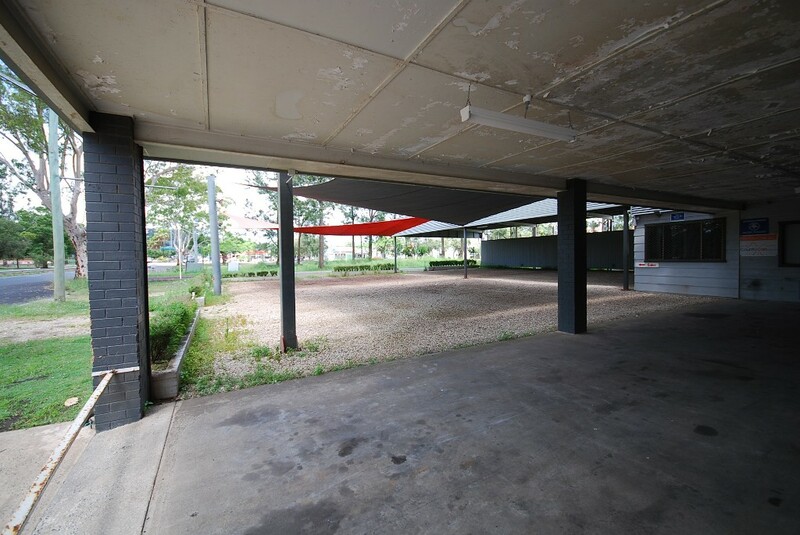 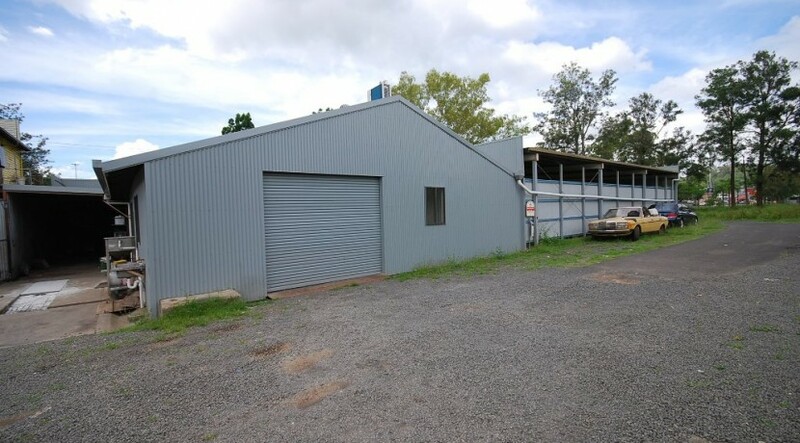 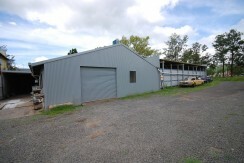 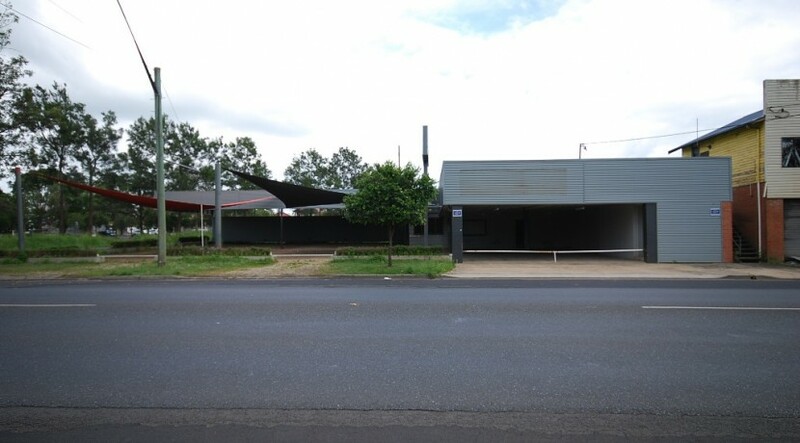 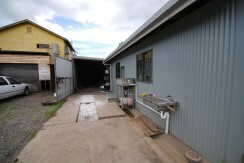 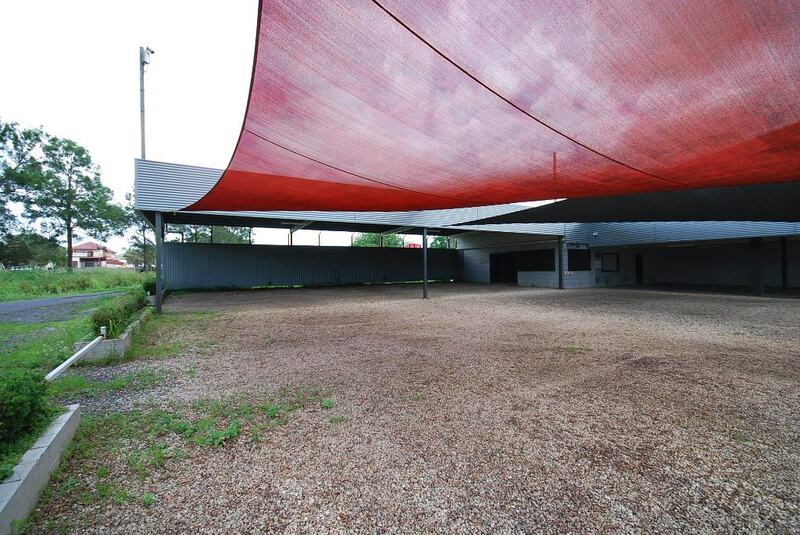 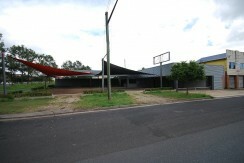 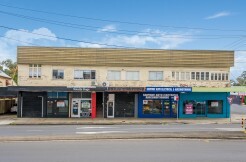 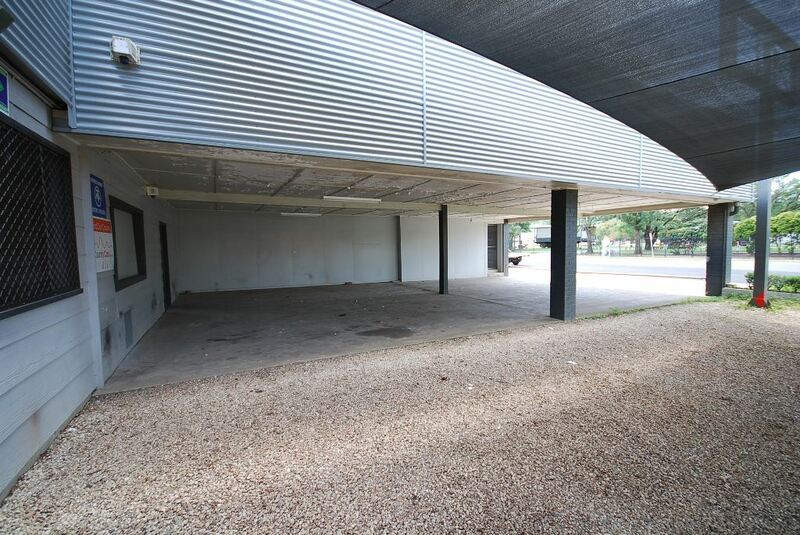 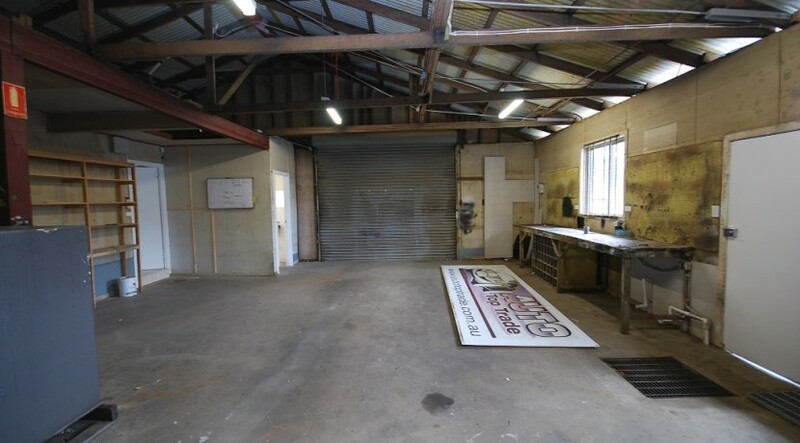 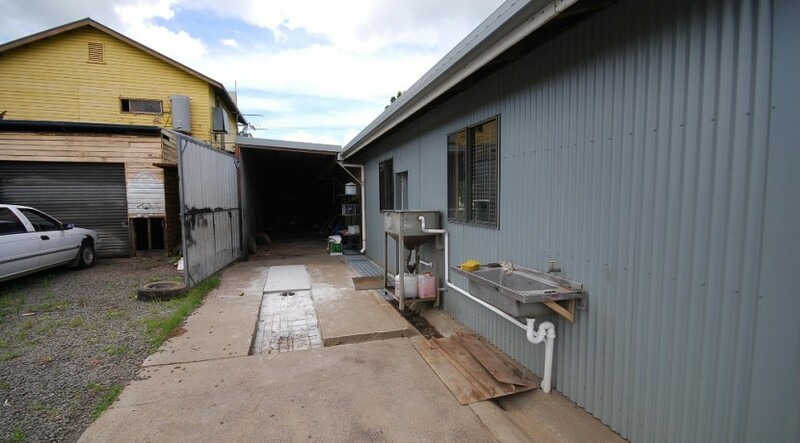 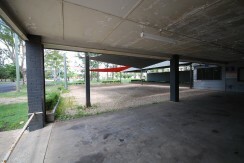 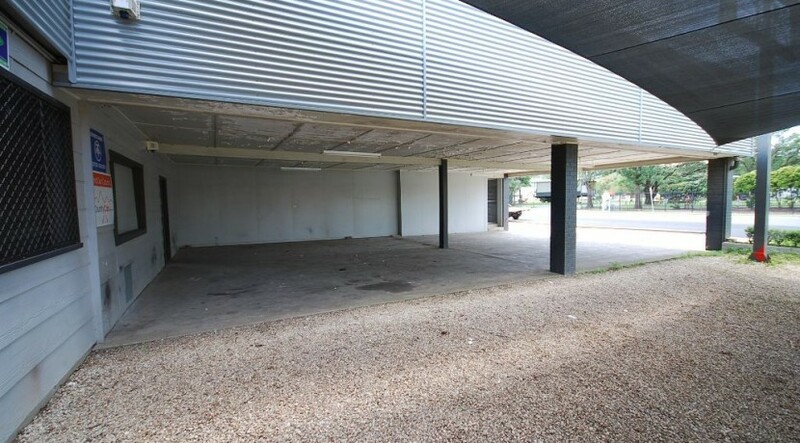 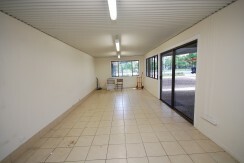 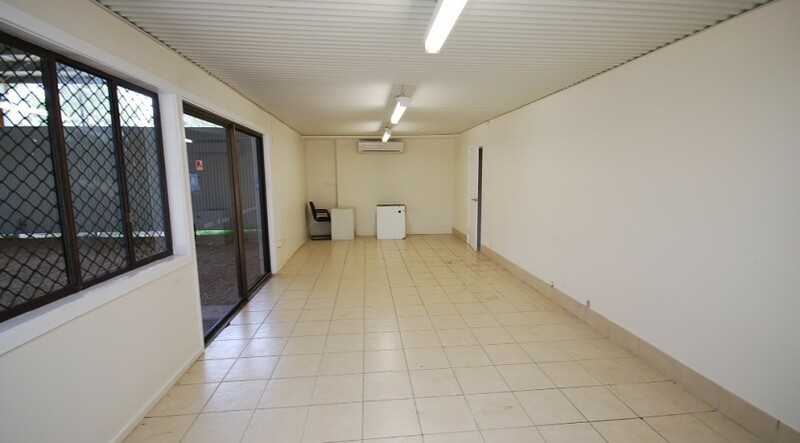 Strategically located sales display yard within walking distance to Lismore’s Central Business District. 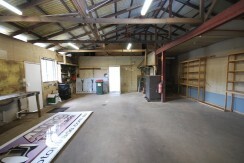 Approx 34m frontage to Dawson Street. 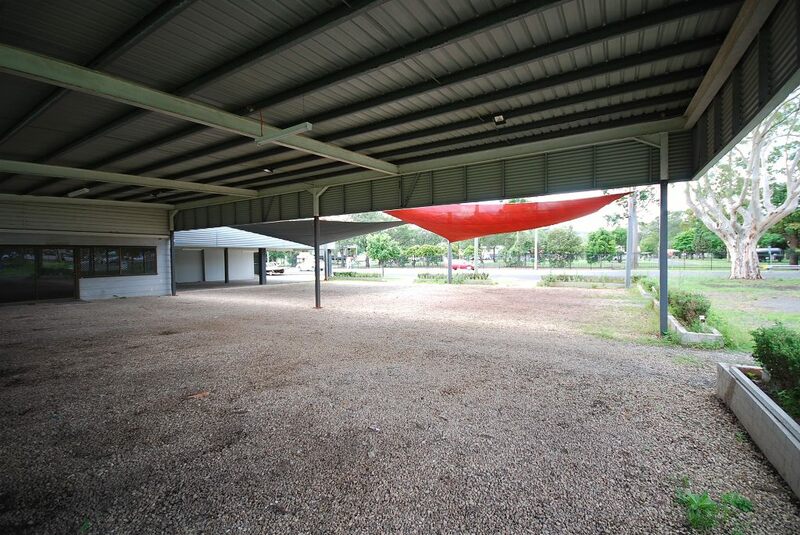 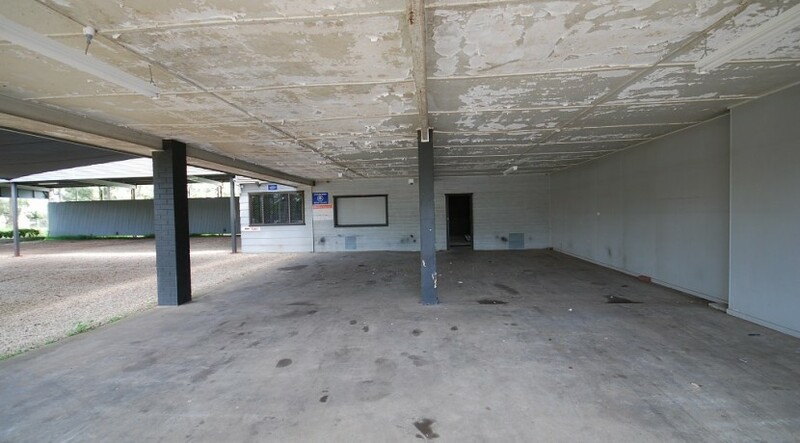 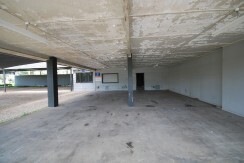 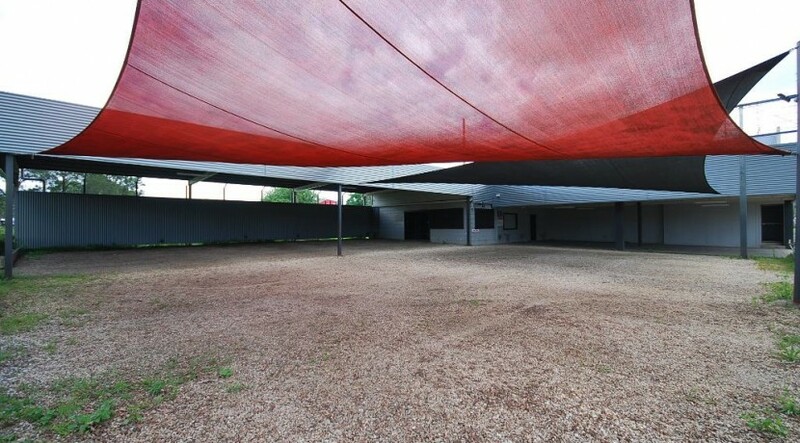 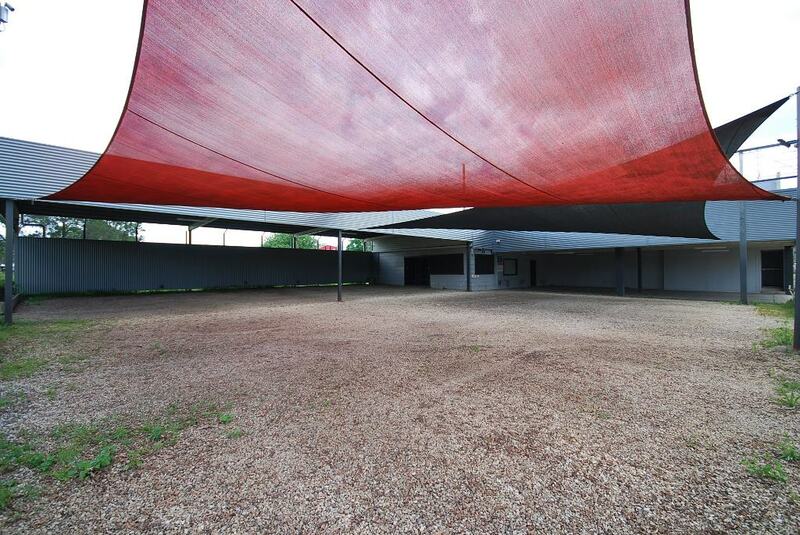 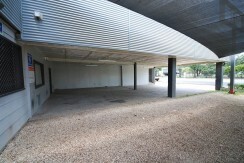 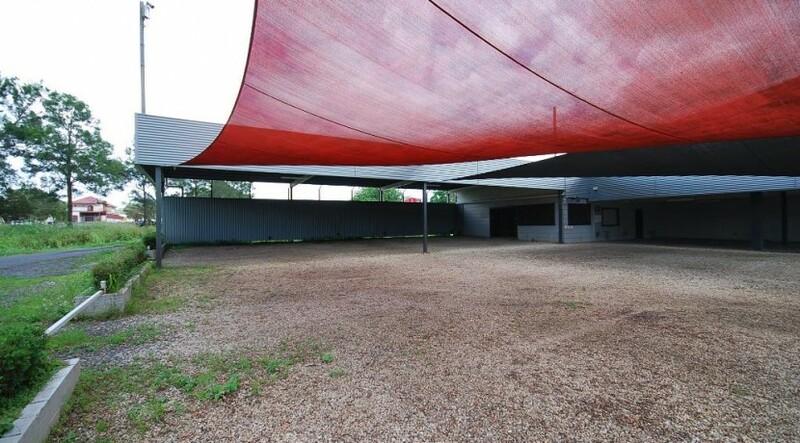 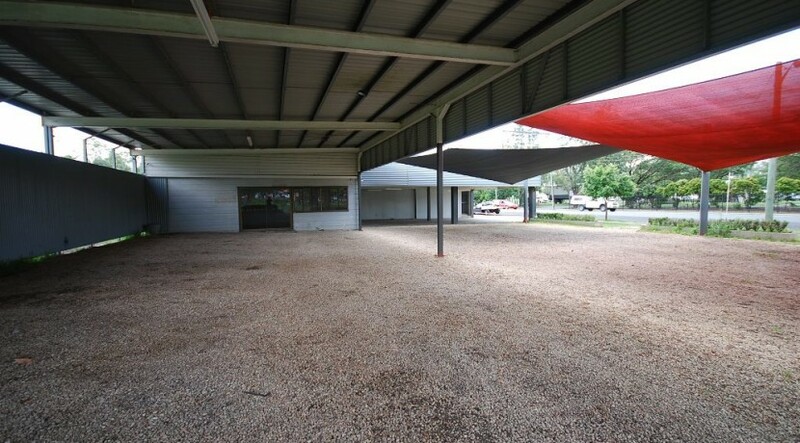 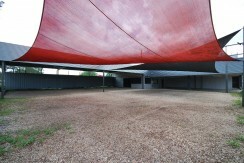 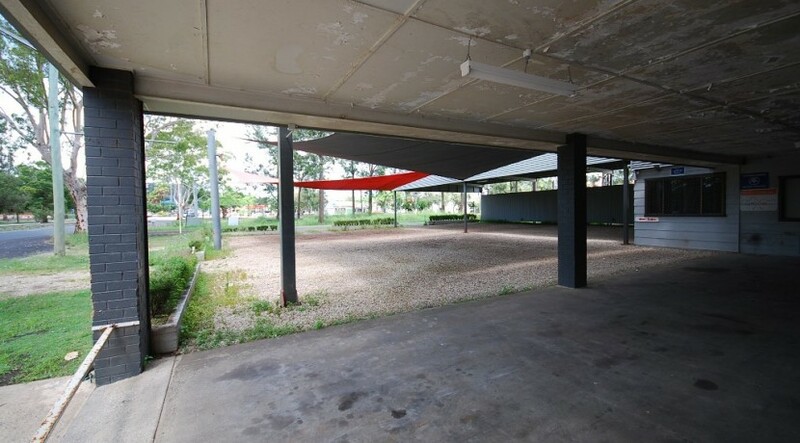 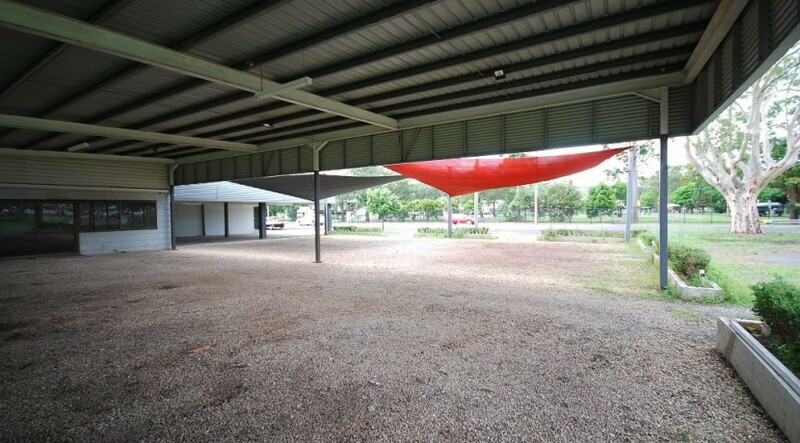 Improvements include 2 covered display areas, shade sails, sales office, workshop and garage.